Obesity is a major problem in Australia, with over 70% of Australian’s being overweight or obese. Rates of obesity in NSW coal miners are significantly worse (83.4%). Workers who are obese have higher rates of absenteeism, reduced productivity, increased injury and illness, slower recovery rates and increased workers’ compensation costs. Building on from the Blueprint for the Management of Overweight and Obesity in the NSW Mining Industry, the healthy weight initiative – RESHAPE – was developed. . RESHAPE is an intervention framework based upon the World Health Organization’s Healthy Workplace Model and provides a worksite framework, with coordinated actions, that aim to contribute to a site and industry-wide change in the prevention and management of overweight and obesity. 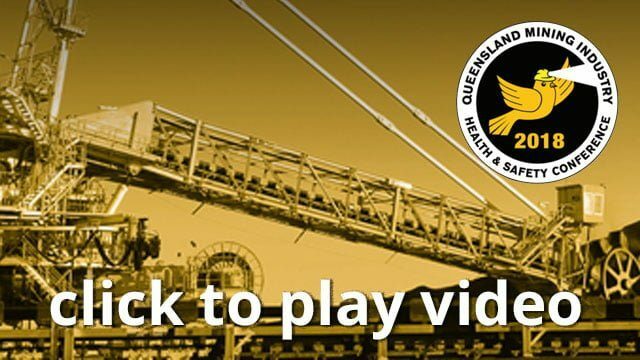 Findings from a current study that is investigating what obesity management programs have been trialled within the coal industry, the outcomes of these at a site level and information on the challenges and benefits of these programs, will be presented. These findings will provide industry with insight into the next steps which can be considered for the prevention and management of overweight and obesity as a critical part of the industry’s overall focus on the general health of its employees.